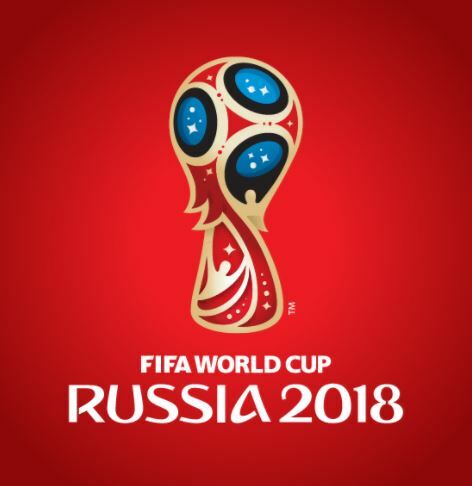 2018 FIFA World Cup: See all the 32 qualified teams – Royal Times of Nigeria. The field is set for the 2018 World Cup in Russia after Peru claimed the 32nd and final spot. Peru became the final nation to qualify for the 2018 World Cup after a 2-0 win over New Zealand on Wednesday.